Snead Island is made up of several small neighborhoods, Gulf and Bay Estates, Amberwynd, Heritage Bay and Mangrove Point. Deemed a waterfront and boating friendly community, a true relaxed setting, many neighbors have golf carts, exercise and have social group activities. Snead Island has only one way on/off, which means almost zero crime. 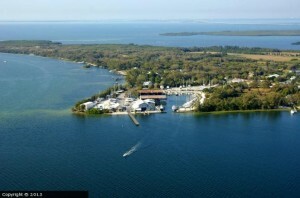 Home to the Bradenton Yacht Club, and the 300+ acre Emerson Preserve Park.